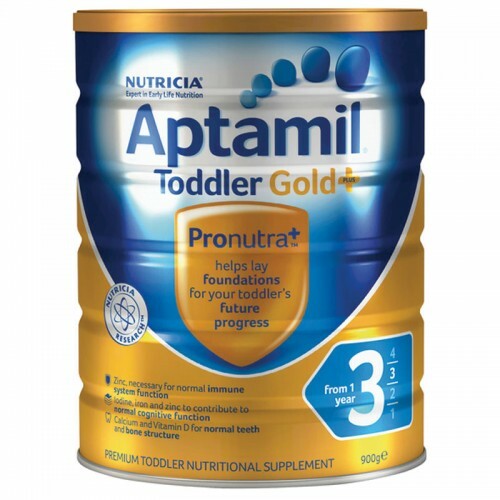 A premium toddler supplement from 1 year of age, Aptamil Gold+ 3 Toddler Nutritional Supplement is specially designed to help meet the dietary needs of active or fussy toddlers whose dietary intake may not be adequate. Formulated to support growing toddlers when consumed as part of a healthy and varied diet and prepared as directed. Aptamil Gold+ 3 Toddler Nutritional Supplement can be given to your toddler after one year of age. It is a nutritional supplement designed to complement a toddler's diet when dietary intake may be inadequate. Swisse Ultiboost High Strength Cranberry Swisse Ultiboost High Strength Cranberry is a premium ..
Swisse Ultiboost Liver Detox Swisse Ultiboost Liver Detox is a premium quality formula containi..